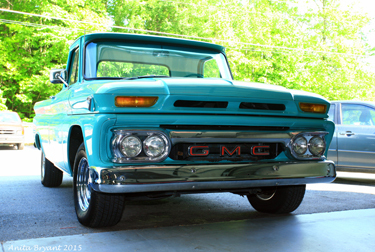 CARZ- Complete Auto Repair Zone Offers Auto Repair Services You Can Count On! Since 2008, CARZ- Complete Auto Repair Zone has provided motorists in the Horse Shoe, NC 28742 area with comprehensive auto repair services that include 4x4 Services, Alignment, Brakes, Car & Truck Care, Domestic Cars & Trucks, Electrical Services, Electronic Services, Engine & Transmission, Engine Maintenance, General Services, Heating and Cooling Services, Import Cars & Trucks, Inspections and Emissions, Miscellaneous Services, Tires, Towing, Transmission Services and Undercar Services. Our goal is to offer the best services available at affordable prices to get you back on the road in no time. 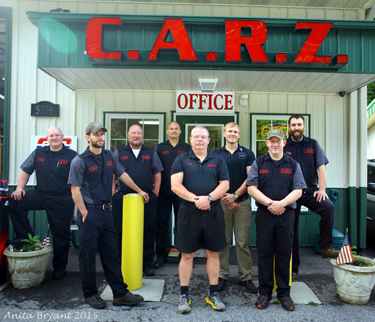 For a high-performing vehicle, trust CARZ- Complete Auto Repair Zone with your car, truck, or van. 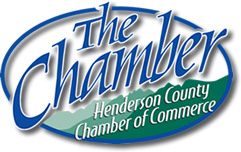 To learn more about the services we offer, please contact us by phone at 828-891-3333 or send us an email. We also invite you to learn more about our dedication to you, our valued customer. CARZ was recommended to me by my USAA auto insurance when my check engine light came on during a road trip. I was highly impressed with the courtesy, professionalism, and the thorough explanation of the issue with my car. Every customer who walked in the door was greeted by name by the staff, and it was clear that staff had taken the time to build solid relationships with their customers. Attached to the wall in the clean waiting area were several cards and letters from customers sharing their appreciation for excellent work. I only wish this company was located closer to my home! I wish to share my appreciation to CARZ for assisting me, and for giving me the comfort in knowing that I could continue my journey safely.